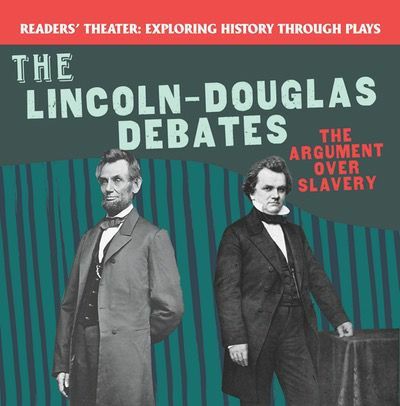 Before the 1858 Illinois senatorial election, Abraham Lincoln and Stephen Douglas went head to head in seven three-hour-long debates. The main topic was slavery, with Lincoln arguing that slavery is immoral and unjust, and Douglas arguing for the state's right to continue practicing slavery. This pivotal point in U.S. history is captured in this innovative play to help readers understand its importance. Historical photographs illustrate this dramatization of true events. Stage directions, costume and prop notes, and character descriptions ensure a smooth performance. Readers of this play will gain a thorough understanding of this crucial moment in U.S. history.